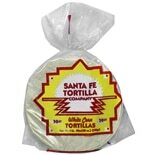 Shop Santa Fe Tortillas 30 Pack White Corn (28 oz. )28 oz. 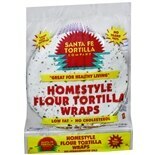 Shop Santa Fe Tortilla Wraps 12 Pack Homestyle Flour (24 oz. )24 oz.